At Central Pet Care, we understand that pet emergencies can be upsetting and stressful. We’re here to meet your pet’s emergency medical needs with warmth and compassion. 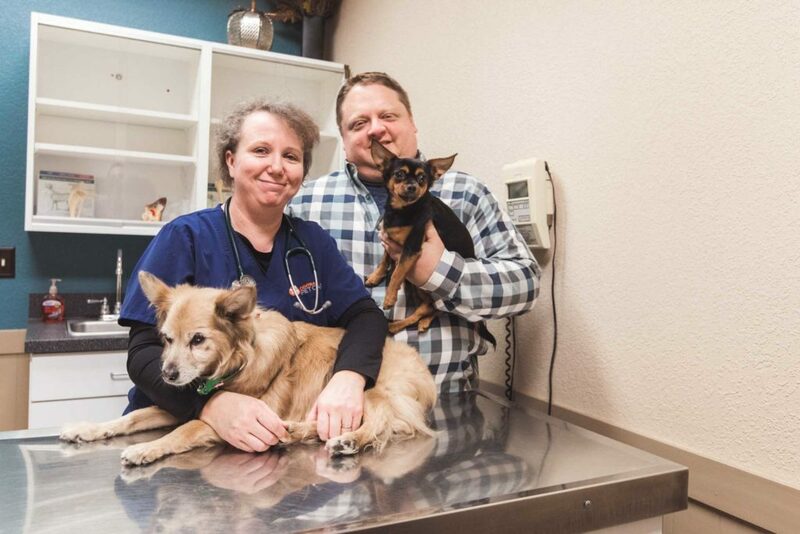 Our team of experienced professionals are passionate about caring for your pet, and our medical team stands ready to assist you with pet care emergencies in our Carthage facility. We also have a state-of-the-art diagnostic lab in-house so you can get information regarding your pet’s health quickly. Whatever the problem, we’re ready and able to treat your pet, ensuring they receive the best care possible. If you have a pet health emergency, call us at 417-358-1300. Our staff will help you with first aid, and alert the doctor if a veterinary evaluation is needed. After regular business hours, the Emergency Pet Center in Joplin is standing by to handle pet emergencies. 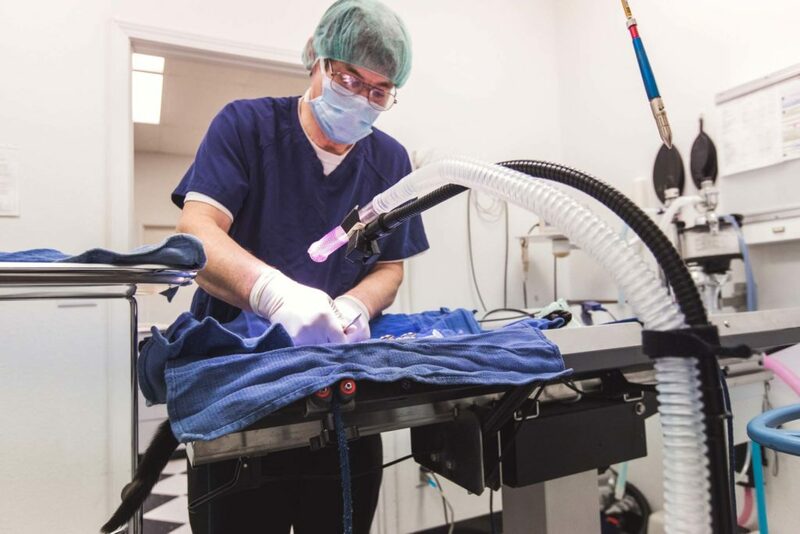 Working in collaboration with the Emergency Pet Center, we provide patients with comprehensive care to ensure their needs are met, resulting in a seamless transition back to health. This list is not exhaustive, and, fortunately, not every medical situation your pet faces will be an emergency. If you’re not sure whether your pet’s symptoms indicate a serious health problem, we can help with that, too. When you need peace of mind, give us a call. We’re always here to answer questions and offer guidance with any pet health concern. When it comes to emergency pet care in Carthage, we’re here to help you and your pet at every step along the road to recovery. Just give us a call at 417-358-1300.